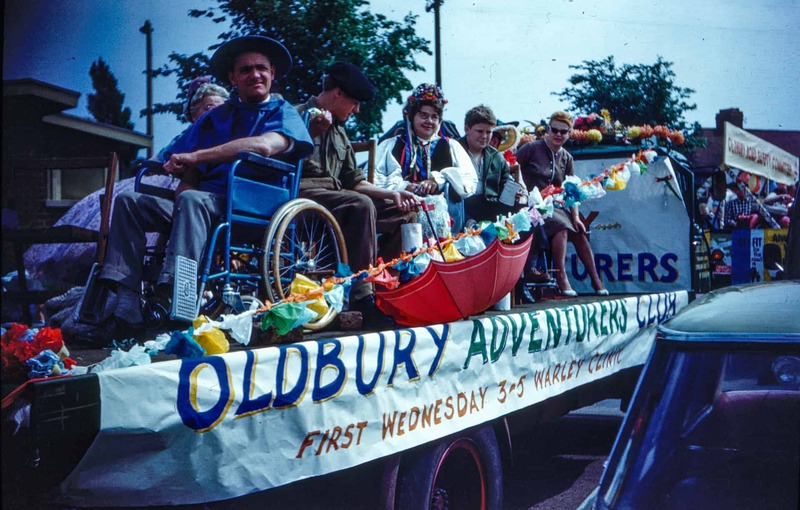 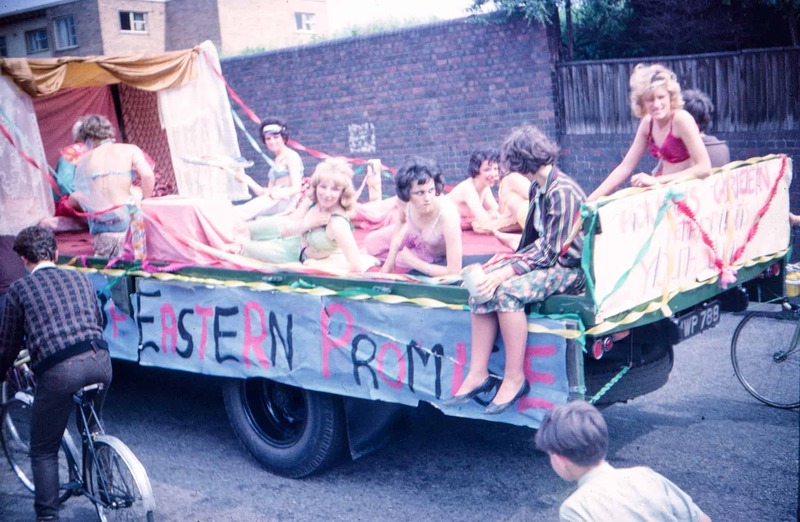 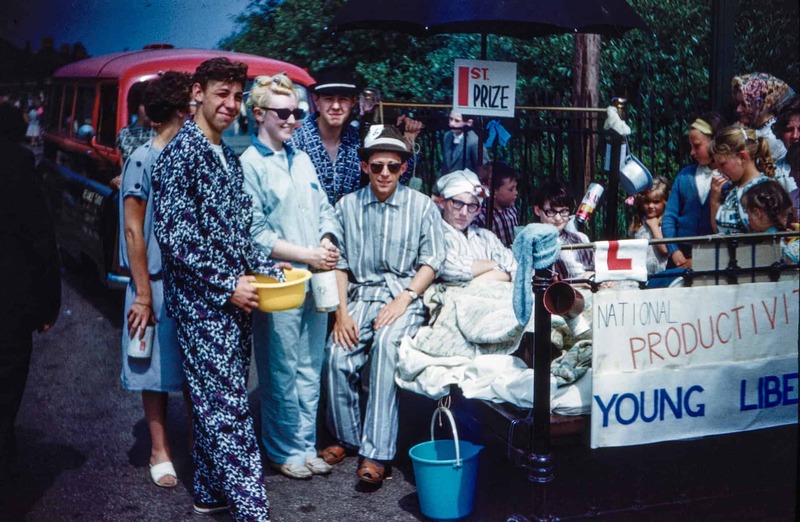 The history of Oldbury Carnival is peppered with individual memories and anecdotes of those who regularly attended them, the procession having been repeated over many decades until interest in such socially historic events such as these waned in comparatively recent times. 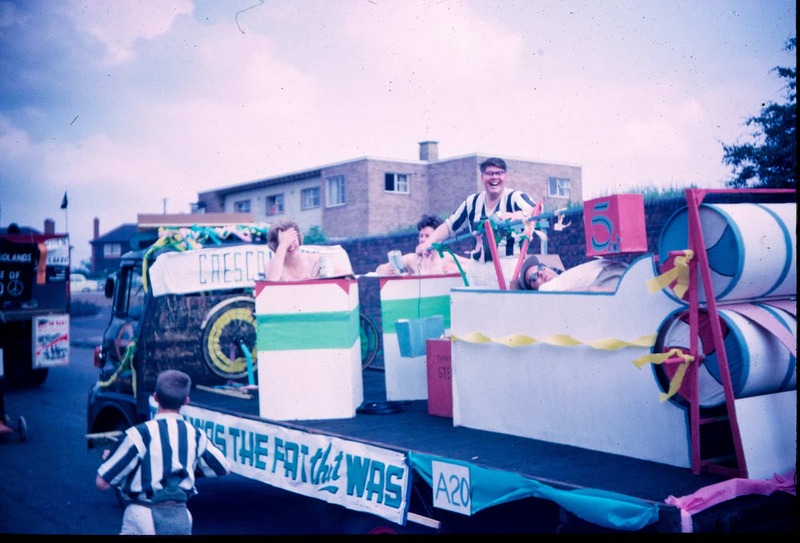 Whole families would have busied themselves months ahead of the carnival, preparing homemade costumes from scratch and often at they own expense. 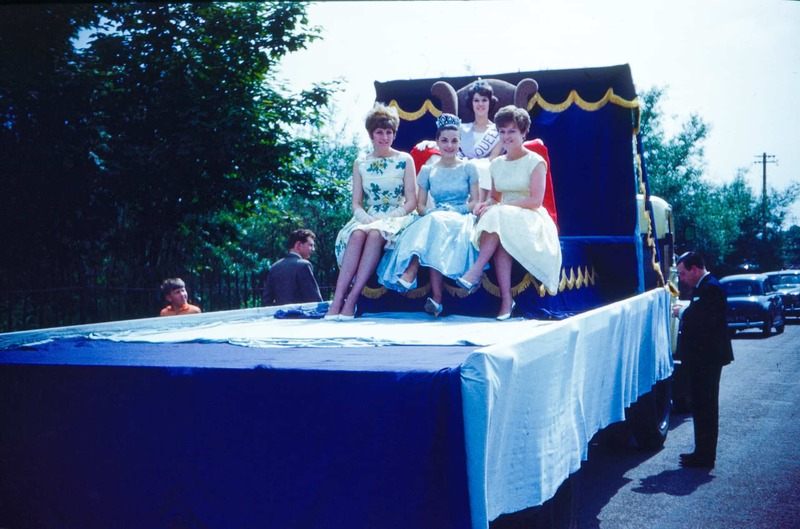 People would regale themselves in the dress of a merry monarch or perhaps a heroine from some distant legend. 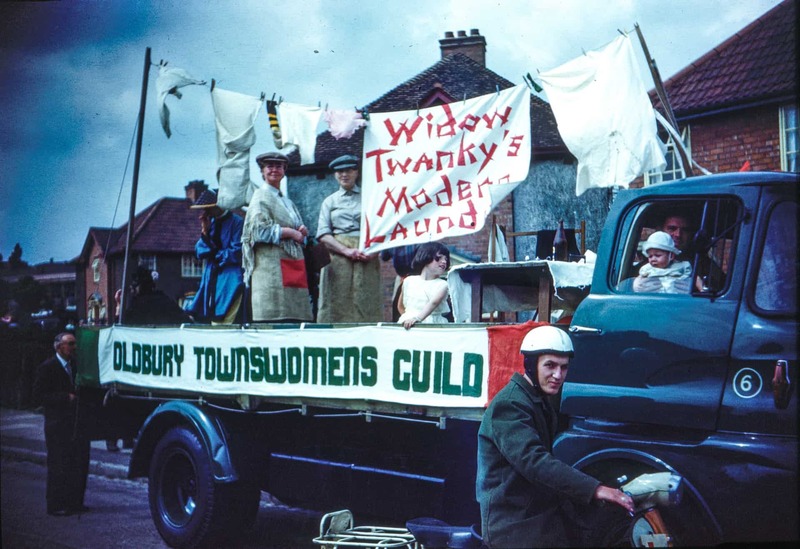 Local companies and other well established local firms would have utilised their own transport to convey the multitude of characters that clambered for a space on the back of their well-worn trucks and lorries and in doing so provide some well needed promotion and advertisement for their respective products. 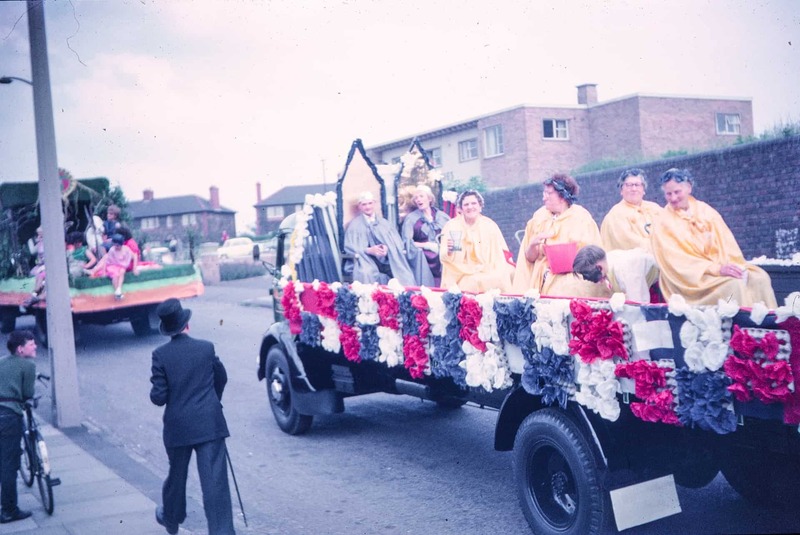 Such carnivals - and the one featured here in Oldbury during the latter part of those heady days off the 1960s - have long and distant roots; for example during those more financially fraught times of the 1930s when the National Health Service was still some years off in a post War future, carnivals became a locally important event designed to help raise money in order to fund local hospitals and clinics for an ever needy population; it can therefore be no wonder that such long hours and hard work was undertaken to make these events such a success. 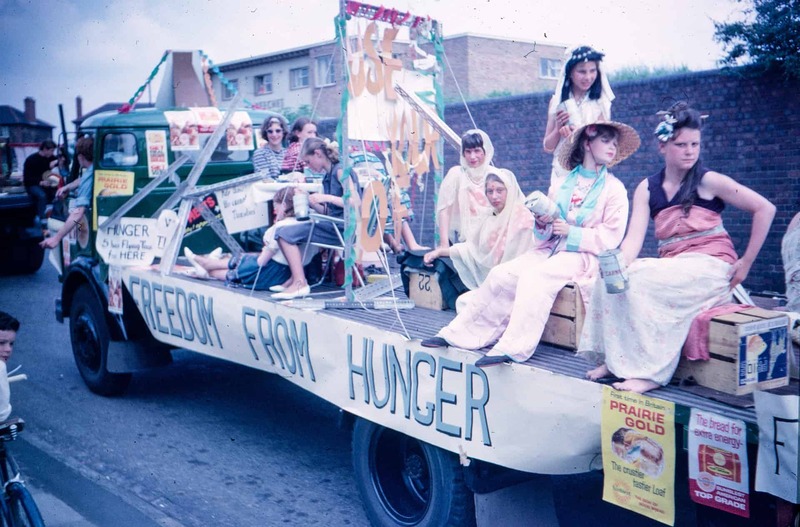 Tastes of course change as do people's wishes and requirements. 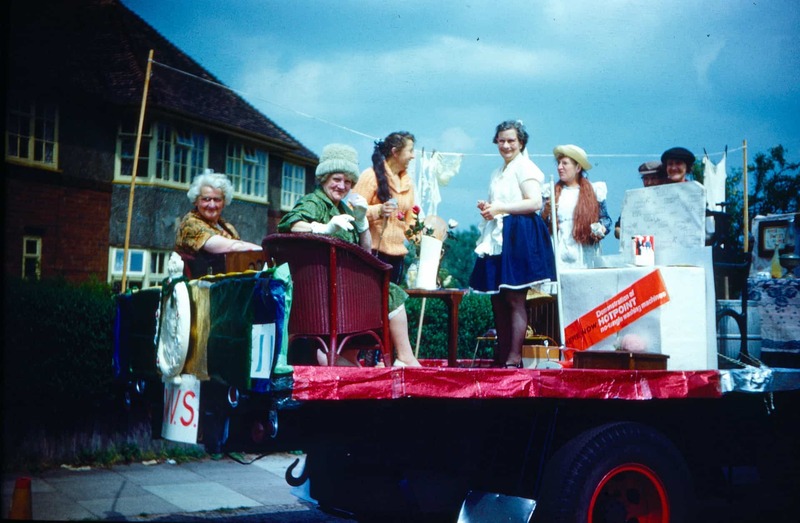 More advanced technology has dramatically altered our concepts of entertainment and recreation and with it the demise of such things as carnivals and local processions have taken a very distant back seat. 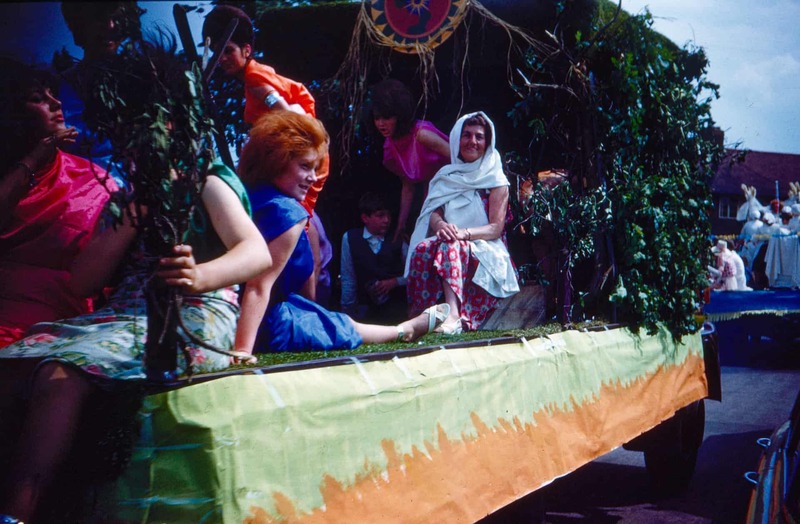 So, it is with this in mind that I trust these photographs may help recall some happier times, bring a nostalgic smile to your face - and perhaps even a few frowns! 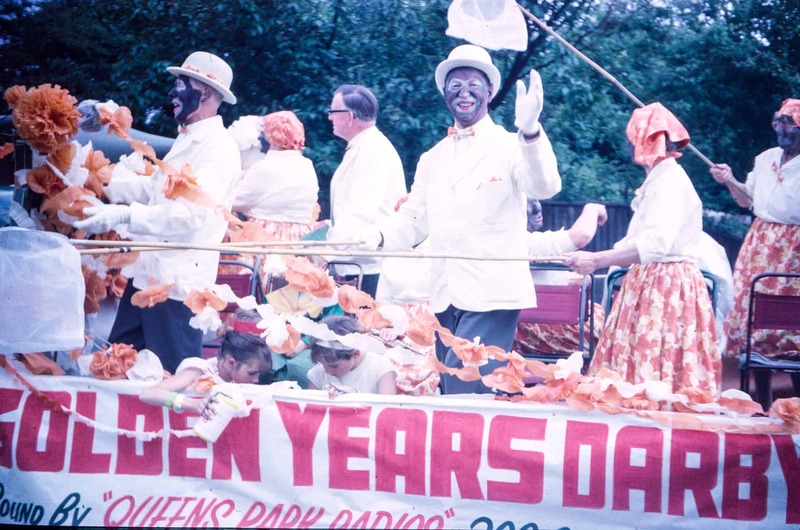 History is neither confined or limited to world or global events; they begin in our backyards, our streets and local clubs and spread their wings outward so future generations may appreciate and understand what our heritage was and what still remains with us.